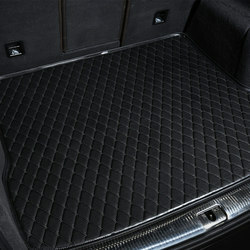 1,Tell me what model is your car. 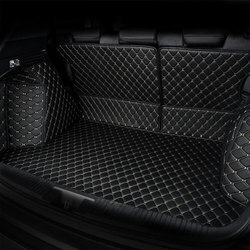 2,It is customized for each car.so it maybe different to the photos. 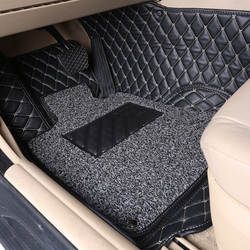 but we are sure the goods will fit your car exactly. 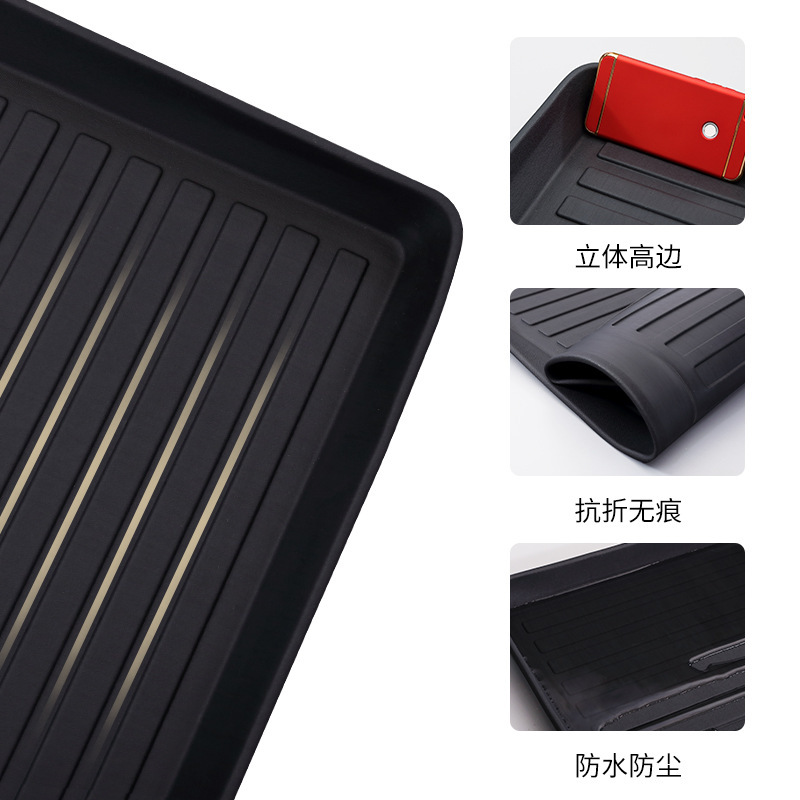 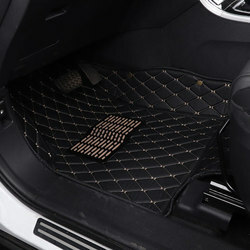 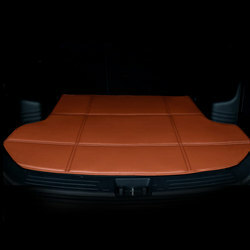 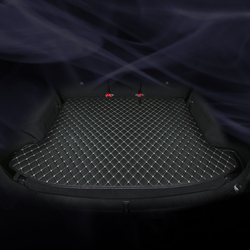 3,It is waterproof,easy to clean,including the rear back mat,the 2 sides mat. 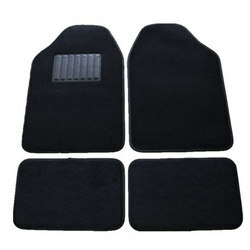 4,We will send sticker that is used to fix the mats.